Get Ready for More Heartland! Photo credit: Andrew Bako. Courtesy of CBC. Q. What’s next for the characters or the show? What is something you would like to see within the show in the next few years? AMBER – My favorite aspect about season 12 is the “togetherness” between Amy, Ty and Lindy. We’ve seen them go through ups and downs and we’ve watched them focus on building a business together. It’s really great for fans to see them working together towards a common dream. And to see them as parents. This year we introduced “Luke,” a troubled kid who comes to Heartland to escape the troubles of his own life on weekends and spend time with Ty. It’s a neat dynamic between these characters. Ty gets to witness some of his past through this young child. And he is able to help the child because of what Ty has gone through. In their loft home above the Heartland barn, Amy (Amber Marshall), Ty (Graham Wardle) and their daughter Lyndy (Ruby/Emmanuella Spencer). Photo credit: Andrew Bako. Courtesy of CBC. Georgie is with a new jumping trainer this season and we see her reaching new levels. That’s exciting! That’s one thing I love about Heartland, the fact that we cover so many different disciplines. Amy is more western but Georgie is more English. 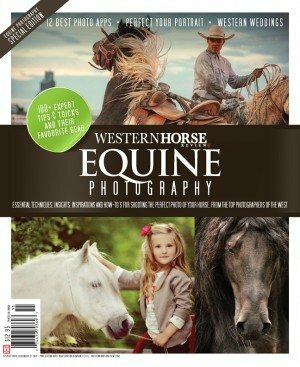 Alisha Newton herself, is a really talented English rider, whereas, and I’m more western. The writers of the show picked up on that. That’s going to make the stories more real and make us as actors, interact in better in our roles better. Ep. 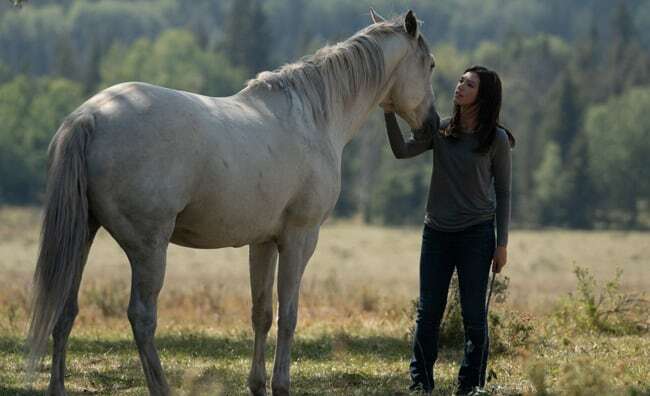 1210 | Alisha Newton stars as Georgie, seen here with her horse Phoenix, on Heartland. | Air date: Sun, March 31 at 7 p.m. (7:30 NT) | Photo credit: Andrew Bako. Q. You have been a contributing producer to the show for about five years now. What do you like about that position? AMBER – I love what I can contribute to the show in terms of practical horse sense. We feature so many different horse aspects on the show. Sometimes an idea is brought up and although I may really love the idea, I will often speak up about how I feel the idea can be accomplished. 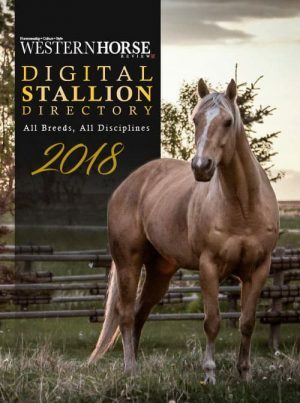 Our writers do an extreme amount of research and they are very talented, but often they have never owned a horse or experienced the day-to-day to life on a ranch. I live this life on a ranch. And I’m always trying to create the most real experiences I can for Heartland. Whenever something happens interesting in my life, I take it to the writers. Sometimes that say say “Great!” Other times they think about it. However, my absolute favorite part about that role of contributing producer is, I attend all the meetings ahead of time and go through a step-by-step process to create the show. There is so much prep-work before we ever begin filming! There are weeks put in with the directors and writers in finding locations, the right horses, and the right aspects for the upcoming scenes. There is so much time put into prep, that make our days on set run smoothly. But if the prep not done properly, it doesn’t run smoothly at all. All these things must be choreographed. I think my favorite part about the producer role is that I get to understand all those steps. I’m no longer blind to why certain decisions have been made before we get there. I get to understand everything that goes into making the show. Q. Will any of our favourite character horses make an appearance in season 12? AMBER – I loved working with the mare and foal in season 12! We do get to see them in the wild herd. Of course, Amy wants to check up with them in herd! There’s also a really great story with a Thoroughbred racehorse owned by Lisa Stillman. We also see more of Spartan, who Amy is penning on in the future! Geogie has a great season with Pheonix. And we do introduce new palomino. Q. 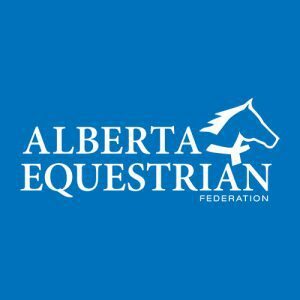 You are very involved with many of the horsemanship and stunts on the show – is there any particular new discipline, sport, or type of horse that you would like to see on an upcoming episode of Heartland? 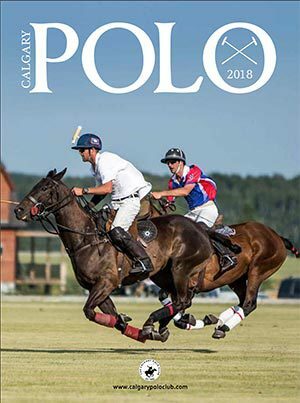 AMBER – Over the last 12 years, we have covered so many disciplines; jousting, mounted archery, every discipline in the book. One thing we’ve never done however is, mounted shooting – but that would be neat. I also think a seeing eye pony would be cool. We really try to reach out and try new disciplines to show the world. I’ve had so many people come up to me over the years and tell me, “Heartland has inspired me to get on a horse and take lessons!” at whatever age they might be. And they do! My grandmother even rode her very first horse at the age of 80 because she was inspired by Heartland. It was on her bucket list. She actually took lessons for over a year and now every year, she comes out to my ranch to ride with us on the trails. She’s in her mid-80s! 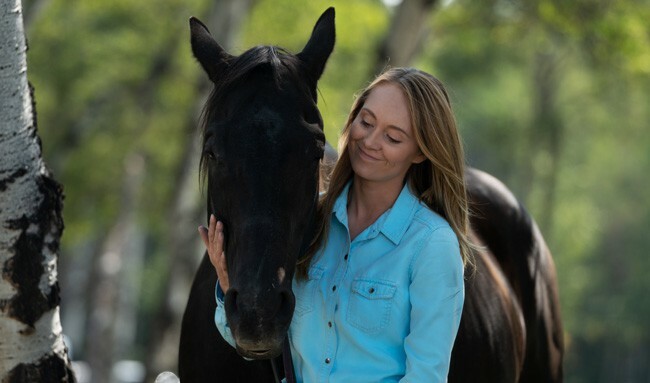 A CBC original series, HEARTLAND is produced by Seven24 Films and Dynamo Films, and stars Amber Marshall, Michelle Morgan, Graham Wardle, Chris Potter, Shaun Johnston and Alisha Newton.